The Borough of Heidelberg is governed by a five member Council, who are elected at large and are vested with executive and legislative powers to establish and enforce regulations in order to maintain the health, safety and welfare of the Borough residents. The administrative office consists of one full time Manager/Secretary/Treasurer. Borough Manager Amanda Loutitt is responsible for the day-to-day operation of all Borough business. The Borough Solicitor is appointed by the Council, and handles all legal problems and services. The Engineer is also appointed by the Borough Council, and reviews design, infrastructure improvements, roads, storm and sanitary sewers. 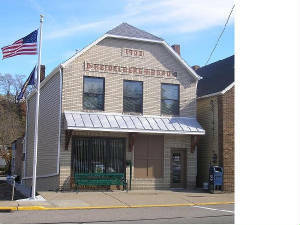 General Government of the Borough of Heidelberg is based out of the Borough Office, which is located on the second floor of the Borough Building – 1631 East Railroad Street. Office hours are 8AM – 4PM – Monday – Friday. The "HPD" is an eleven member police force, consisting of a Chief of Police, a Sergeant, two full-time patrolmen, one K-9 officer and six part-time police officers. Under the command of Chief of Police, Vernon Barkley the HPD is one of the area’s most proactive, community minded and efficient police departments. All officers are state-certified and perform various special roles within the Department. 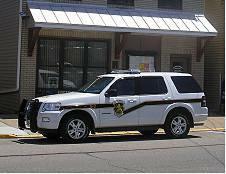 The HPD answers approximately 1500 calls for service and take over 800 police reports per year within our municipality. The Police Department is overseen by the Mayor of the Borough of Heidelberg, Dr. Ken LaSota, Ph.D., who is elected and serves a four (4) year term. Mayor LaSota is now serving in his fifth elected term as Mayor. Current Roster: Chief of Police Vernon Barkley, Sgt. Dennis Dixon, Ofc. Robert Scuili, Ofc. David Gregg, Ofc. Max Bellard, Ofc. Leah Vallone, Ofc. Raymon Bouyer, Ofc. Brad Geary, and Ofc. Michael Kresich. The Heidelberg Public Works Department is responsible for snow and ice removal, storm and sewer maintenance, sign rehabilitation, traffic markings and street maintenance for the 8.33 miles of road within the Borough. Our Public Works activities are handled by DPW Supervisor Mark Turnbull and Laborer Bill Downey. 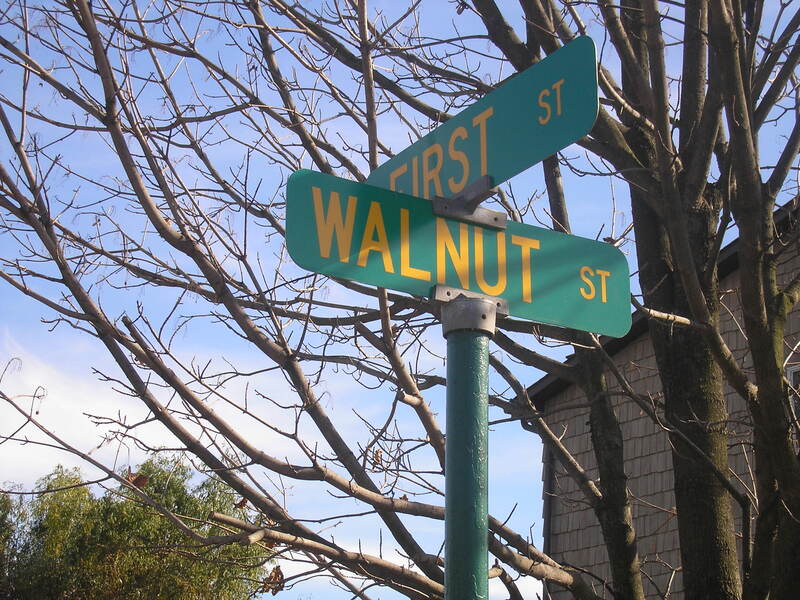 The DPW works hard year-round to make certain that the physical comforts of the Borough’s residents are met. As a contracted subdivision of the public works department, trash collection is a provided Borough service. Trash pick-up is every Thursday with the following exceptions: Memorial Day, Independence Day, Labor Day, Christmas Day, and New Years Day. During these weeks, pick-up will be on Friday instead of Thursday. The Borough offers paper recycling at the drop off location in front of Heidelberg Park on Industry Way. Newsprint, inserts, magazines, catalogs, office / school papers, and mail are acceptable forms of paper to recycle. The following are forms of paper that are NOT recyclable at our paper retriever bin: cardboard, food boxes, fiberboard, chipboard, textbooks, hard cover books, phone books and trash. The Borough of Heidelberg is serviced by four parks, Heidelberg Park, the Ellsworth Avenue playground, the Zero Street tot-lot. and the Washington Street Parklet. Heidelberg also has a Community Room openly available for public functions and private rentals. Heidelberg Park on Industry Way has a picnic pavilion, walking trails, a large all purpose field, playground equipment, a horseshoe court and a bocce court. 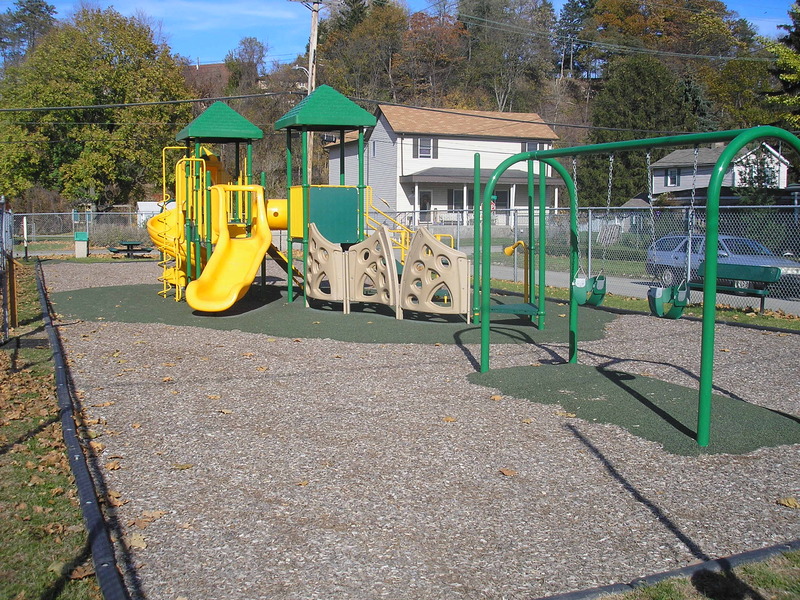 The Ellsworth Avenue playground has basketball courts, two four-square courts, a hockey court, a small "stickball court" and other various playground equipment. The Zero Street tot-lot is geared for children under 12 years old and has various playground equipment to meet their needs. The Heidelberg Community Room, located at 1639 East Railroad Street has seating for approximately 50 people, includes a small kitchen and ADA restroom accommodations. The room is also fully ADA accessible from Oak Way. The Borough is encouraging the public use of the facility by permit for small family get-togethers, parties and other communal functions. Heidelberg based non-profit organizations are also encouraged to use the space. 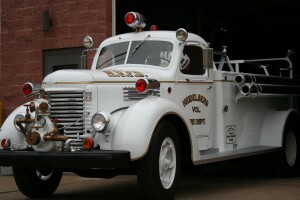 The Borough also provides a series of community events. Activities include: Memoiral Day Celebrations, Oktoberfest, First Night of Lights, Summer Family Nights in the Park, Movies in the Park, Halloween Parade / Party, Fishing Derby, Monthly Seniors Activities, and Neighborhood Garage Sale Days. Dates for community events are posted on the Community Calendar Page and in the community message boards. 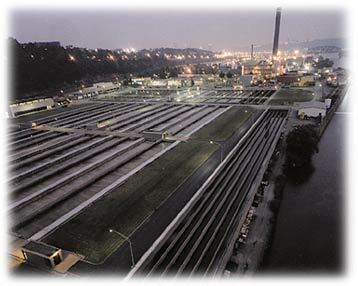 The Borough of Heidelberg presently has a treatment agreement with Allegheny County Sanitary Authority (ALCOSAN), which treats all of the sanitary sewage generated from within Heidelberg. This agreement eliminates the need for a treatment plant in the Borough. The Borough operates and maintains over 15 miles of sanitary and storm sewer lines within Heidelberg. The system is primarily financed from sanitary sewer customer’s fees. Few tax dollars are used for the operation of the Borough’s sanitary sewers. The operation of the Heidelberg Borough Sewer System is governed by the adopted Operation and Maintenance Program Plan. The plan is available for public review in the Office of the Borough Manager. Heidelberg Borough’s sewer system is required by law through an Allegheny County Health Department Consent Order to conduct various preventive maintenance measures and repairs. The consent order requires Heidelberg to clean, televise and map our sewer system and repair significant defects; conduct a hydraulic capacity design evaluation; develop an operation and maintenance plan; develop a sanitary sewer overflow response plan; conduct flow monitoring; and develop a feasibility study to evaluate ways to eliminate sanitary sewer overflows. 61 municipalities and 14 authorities within Allegheny County are within this consent order; the goal of this order is to solve the problem of raw sewage backups and to limit overflowing into rivers, creeks and streams.